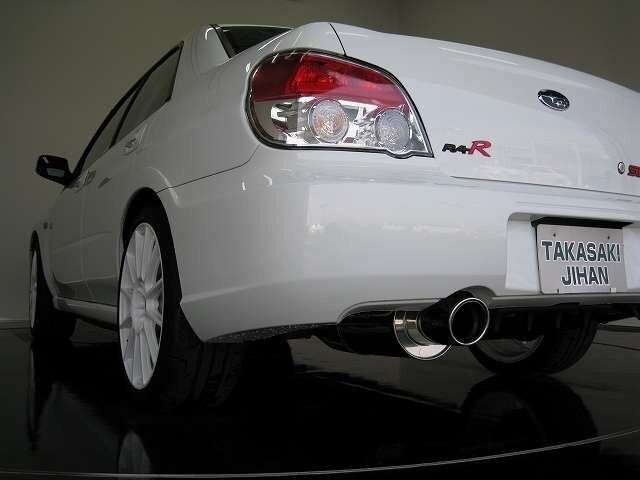 @ raul: I agree, a Subaru Impreza WRX STI just doesn't look right without a rear wing spoiler, having this car without a rear spoiler is like wearing a suit and tie, but forgetting to wear pants. 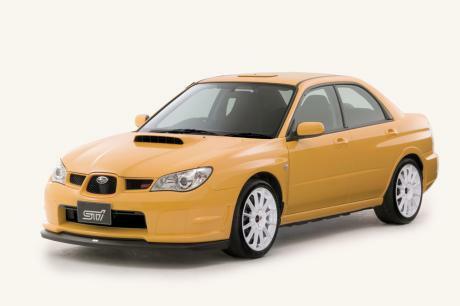 Brilliant car, but without the big rear wing it just does not look like a real scooby, what I want to know is how does the addition of a proper big wing effect performance, you cannot have the roof vent and no wing, thats just wrong. Show the link, scans whatever to proof it. Japanese Powerful car magazine. Show the RAR's lap time at Tsukuba was 1:04.72!!! i agree... that car has 235kW. not 230kW. 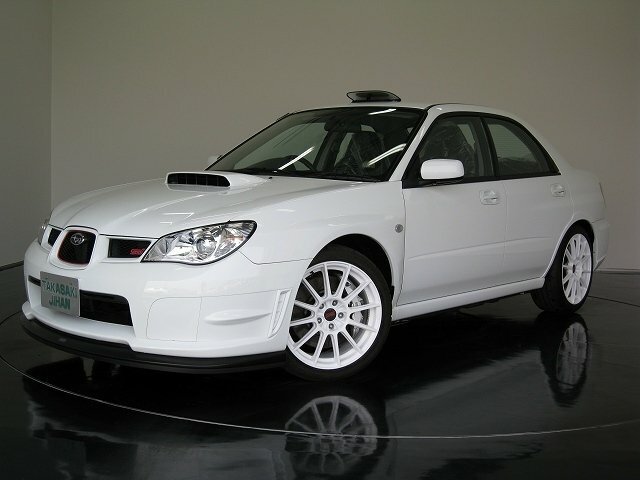 It has 320 PS at 6400 rpm, and the correct name of this car is WRX STI Spec C Type RA-R. Please correct it!